Newlyweds flush with marital bliss wish they could never leave this passionate paradise. The feelings of love and lust are so strong in this place that countless couples, long-married or just-dating, visit every year to feel the fervor. Potential grooms looking to pop the question can find no better location than Niagara Falls. Still, the romantic atmosphere alone won’t be enough to seal the deal. Here are some tips to help future husbands het started wooing their future brides amidst the stunning scenery of Niagara Falls. For those lacking the style gene, selecting the perfect ring for their sweethearts can be the most trying task of the entire endeavor. However, engagement ring-buying can be boiled down to a simple formula, and in no time at all any future fiancé should be able to find a piece of show-stopping jewelry. The material for the band. Most jewelers will offer a selection of gold, silver, and platinum bands. Pay attention to the color of your partner’s other jewelry, and choose a material to match. The gemstone for the setting. An engagement ring is iconic for its noticeable rock. Diamonds are typical but not necessary — again, consider what other gems your significant other prefers before making a decision. If you didn’t come to Niagara Falls with marriage on the mind, yet nonetheless find yourself deciding this vacation is the right time to pop the question, there are dozens of excellent jewelry stores in the area to satisfy your engagement needs. Clifton Hill is the biggest shopping center closest to the tourist district of the city, and it might be easy to keep your honey busy with arcades and rides while you shop. Alternatively, the Fashion Outlets of Niagara Falls or the Outlet Collection of Niagara offer hundreds of discount designer stores where you can search for the perfect ring. Despite the glitz and glamour associated with a proposal, an effective asking depends on one thing only: that you know your partner. This may sound overly simplistic, but it is nevertheless true. A person who proposes on the Jumbotron to a quiet and private person will probably receive a lackluster response, as will a person who pops the question alone at home to a loud-and-proud diva. Before you plan the specifics of your proposal, you absolutely must know what kind of gestures your honey appreciates. 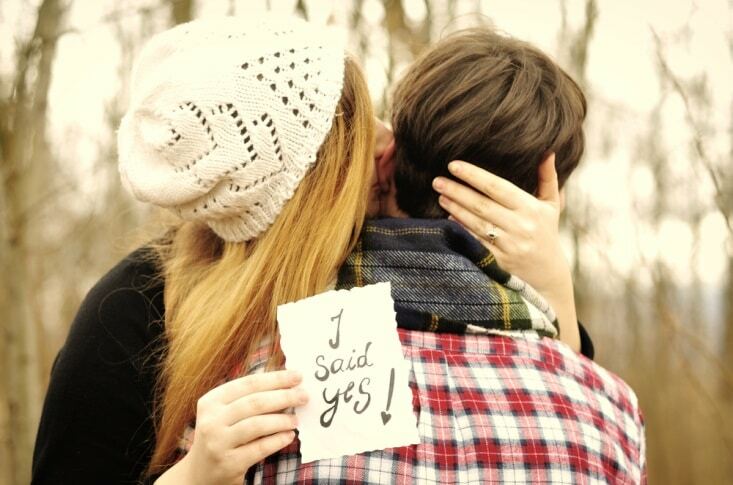 Niagara Falls has ample locations to suit any proposal needs. Busy lookout spots throughout the Niagara Parks system that prominently feature the Falls can be romantic areas to get down on one knee in a crowd of onlookers. Conversely, wine tastings or spa experiences offer some alone time to inquire about your marital future. 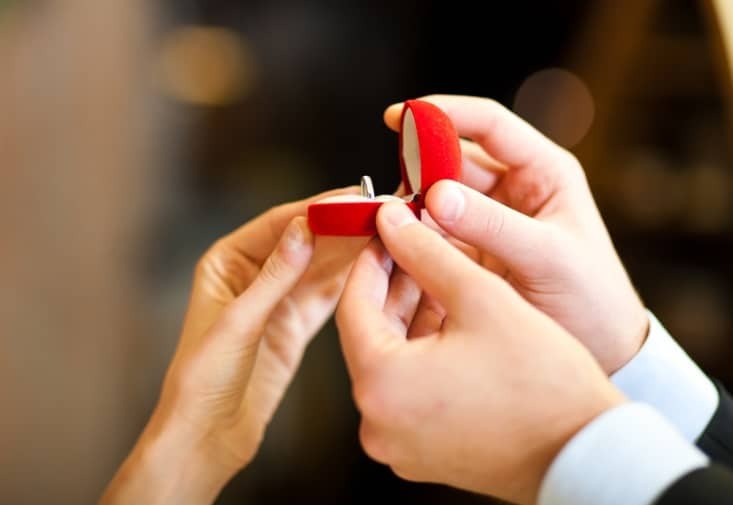 Unfortunately, Niagara Falls can’t help you when it comes to what you say and how you say it, but if you have the other elements of your proposal right and you intimately understand your one true love, your proposal should go off without a hitch.